Is Apple’s TV streaming service bound for Apple TV competitors? The Apple Music-Amazon Echo deal could be a sign of things to come for Apple TV. Just how big is Amazon’s announcement last week that Apple Music is coming to Echo devices? It all depends on if you see it as something larger about how Apple is prioritizing its subscription services compared to its traditional focus on making money by selling hardware. The cold war between Amazon and Apple seems to be thawing at last. Amazon’s Prime Video app finally arrived on Apple TV late last year. Apple devices are widely available on Amazon thanks to a new deal between the two companies. 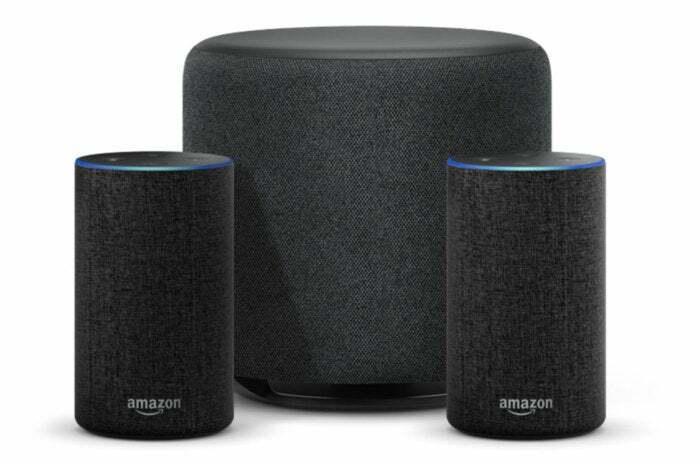 And now there’s this new wrinkle, in which Amazon will become the second third-party speaker vendor (after Sonos) to offer support for Apple Music. Amazon Echo with Echo Sub. The potentially larger wrinkle is the idea that Apple’s stated quest to rapidly grow its Services revenue line—encompassing the App Store, iCloud, Apple Music, and more, it’s been growing every quarter for the last few years—might finally have overridden its decades-long focus on making money by selling hardware with large profit margins. If Apple Music is on Amazon Echo, the HomePod no longer holds its exclusivity as a voice-driven home speaker with Apple Music playback. Apple has often used exclusivity to drive hardware sales, which is one reason why you can’t watch iTunes purchases on Amazon Fire TV or Roku devices. Now the HomePod needs to compete as a high-end premium speaker, rather than as literally the only option if you want to give voice commands to an Apple Music-enabled smart speaker. This is a move that could have huge ramifications for Apple’s forthcoming TV service, which has left the Apple TV caught between Apple’s current desire to grow services revenue and its classic focus on hardware profit margins. 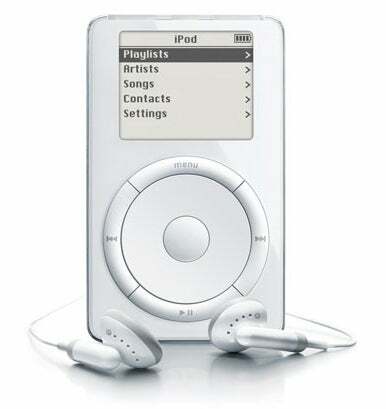 In fact, it brings to mind a similar move from back in 2002 and 2003, when Apple made the iPod compatible with Windows PCs. Signs are pointing to Apple having the same realization about its services. 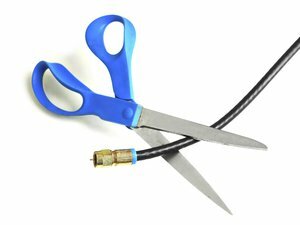 It’s hard to imagine that Apple’s investment in more than a billion dollars in content for next year’s video-service launch would fail because Apple would limit TV viewing to those who purchased an AppleTV box that costs three times what its competitors do. Last week, I wrote about the Apple TV needing to get cheaper, and that would certainly be a good way for Apple to get its service onto the TVs of people all around the world. But this Amazon Echo announcement makes me wonder if Apple’s willing to take an even larger step away from its walled-garden ecosystem. Picture the TV app. Apple has been building it up over the last few years as the central hub for all of Apple’s content, as well as content from third-party services. Apple’s vision is that users of the iPhone, iPad, and Apple TV will all use the TV app as their interface for iTunes purchases and rentals, live sports, other services, and of course Apple’s own video service. 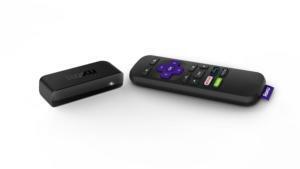 Can you image Apple TV's service on the Roku Premiere? 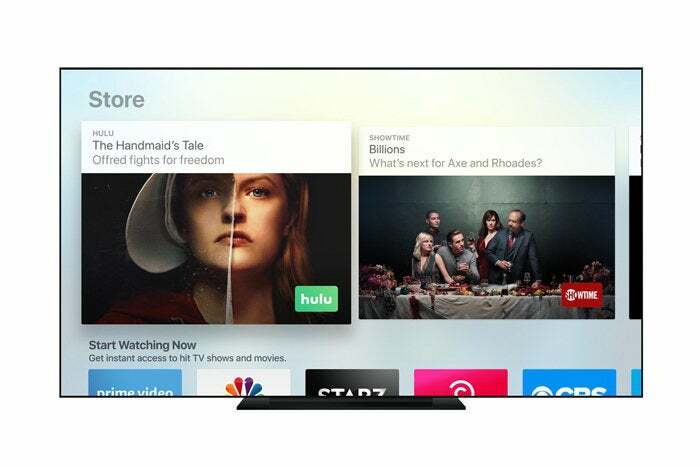 Now picture the TV app on Roku and Amazon Fire TV. In one step, Apple would be bringing its ecosystem—not just the future Apple video service, but iTunes movie and TV rentals and purchases, and possibly other video services resold by Apple—to the most popular TV streaming boxes out there. The Apple TV, like the HomePod, would be forced to compete as high-margin “premium” hardware—but Apple’s subscription services and a la carte video sales would now be available to a massive audience. It would certainly increase the number of people who might possibly subscribe to Apple’s new video service. And maybe, just maybe, it would be like the iPod, and act as a gateway to bring some of those people further into Apple’s ecosystem. It’s a scenario that I never really took seriously, even when writing about this topic a week ago. But with Apple Music coming to the Amazon Echo this month, it’s becoming clear that Apple’s willing to behave a lot differently than it has in the past in order to spread the reach of its subscription media services.